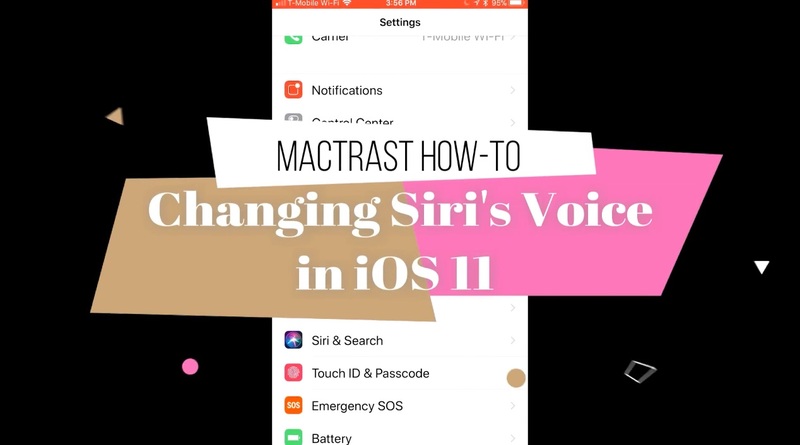 By default, Siri on your iPhone or iPad is a female, but it’s easy to change the virtual personal assistant’s default language, gender and accent. Just follow the steps listed below, or follow along with the video. Tap the “Settings” icon on your iOS 11 device’s Home Screen. In the “Settings” menu, tap the “Siri & Search” menu item. To change Siri’s language, tap the “Language” menu item. On the “Language” menu, tap the language you wish to use. Tap the “Siri& Search” button in the top left corner to return to the rest of the Siri options. Select the Accent and Gender of your virtual assistant’s voice. Each time you tap a different selection, you’ll hear a short demonstration of how Siri will sound with that particular set of voice and gender selections.